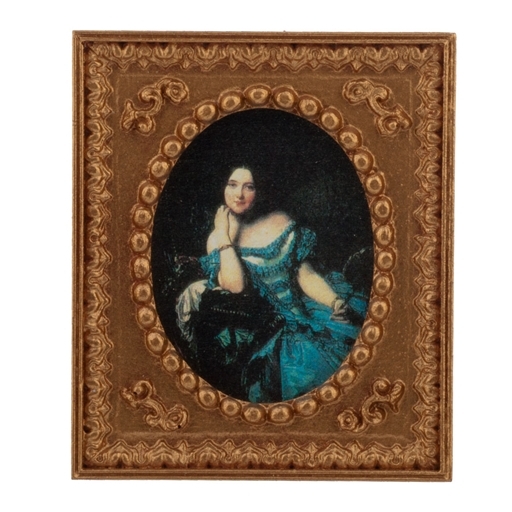 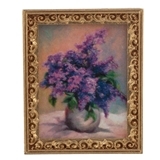 This high-quality print in an ornate frame is handcrafted by renowned miniatures artisan Jim Coates. 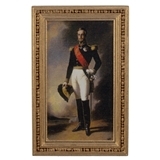 This portrait looks great above the fireplace in my Beacon Hill bedroom. 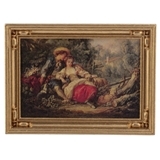 It also would look good in the "gallery of relations" on the stairwell.